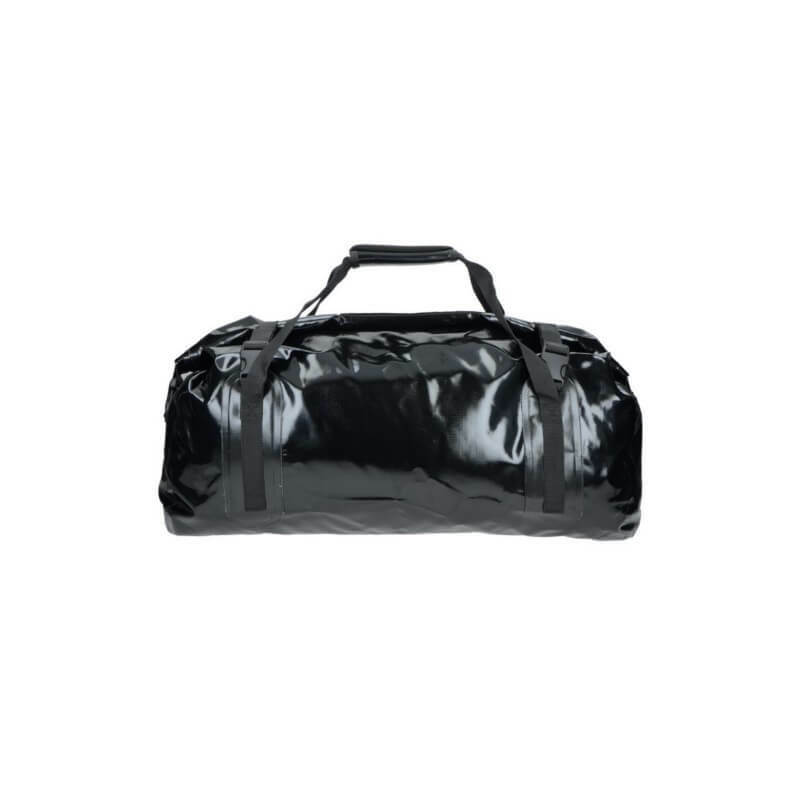 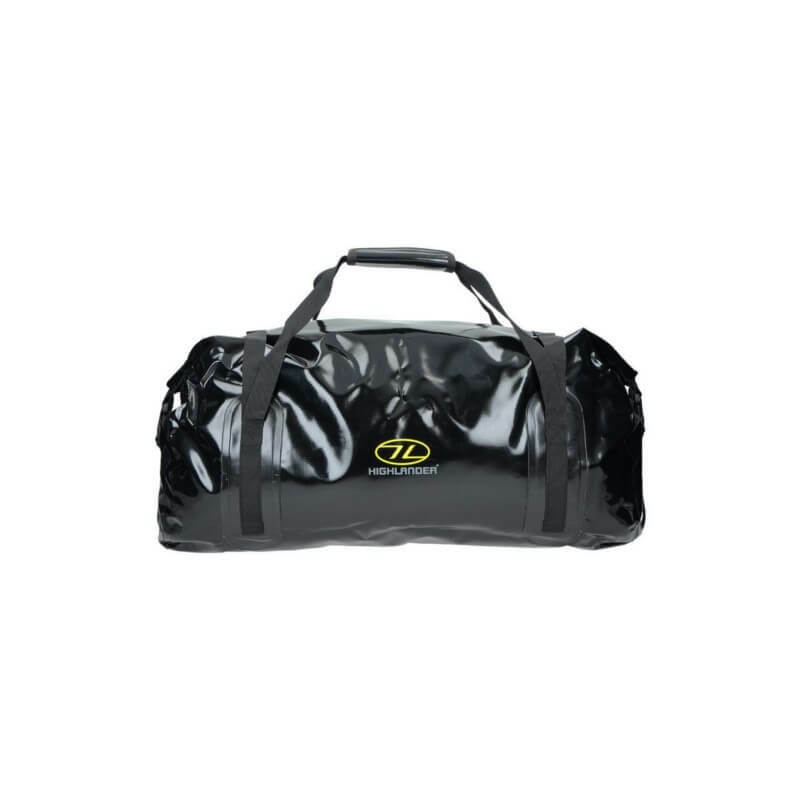 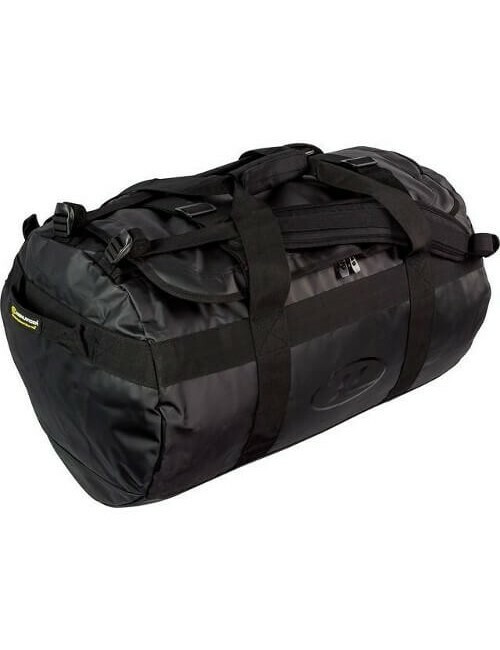 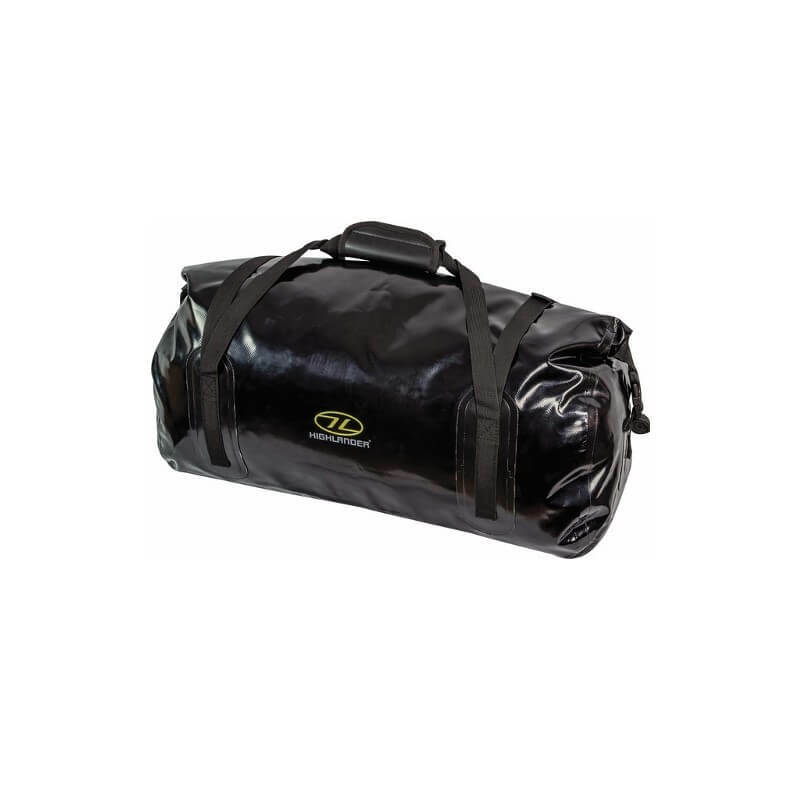 A roll top drybag duffel of strong PVC which ensures that everything stays dry during your trip. 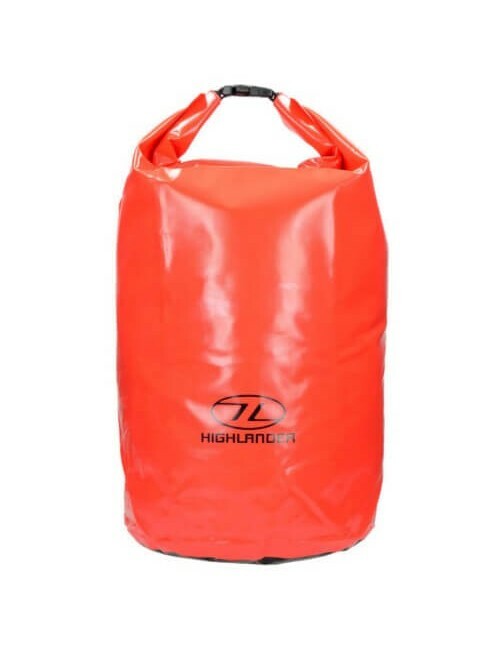 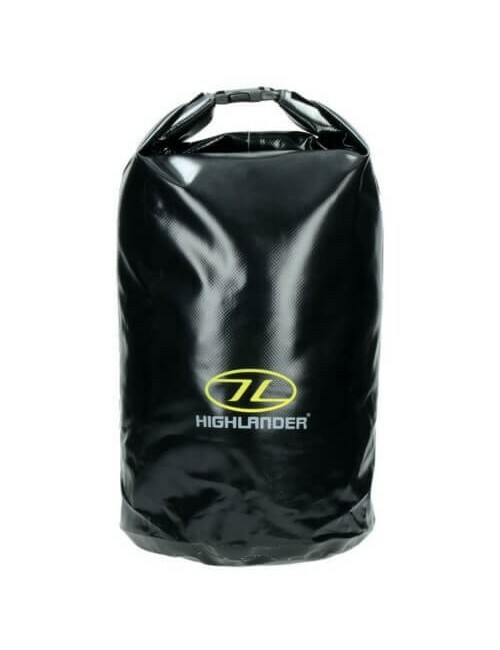 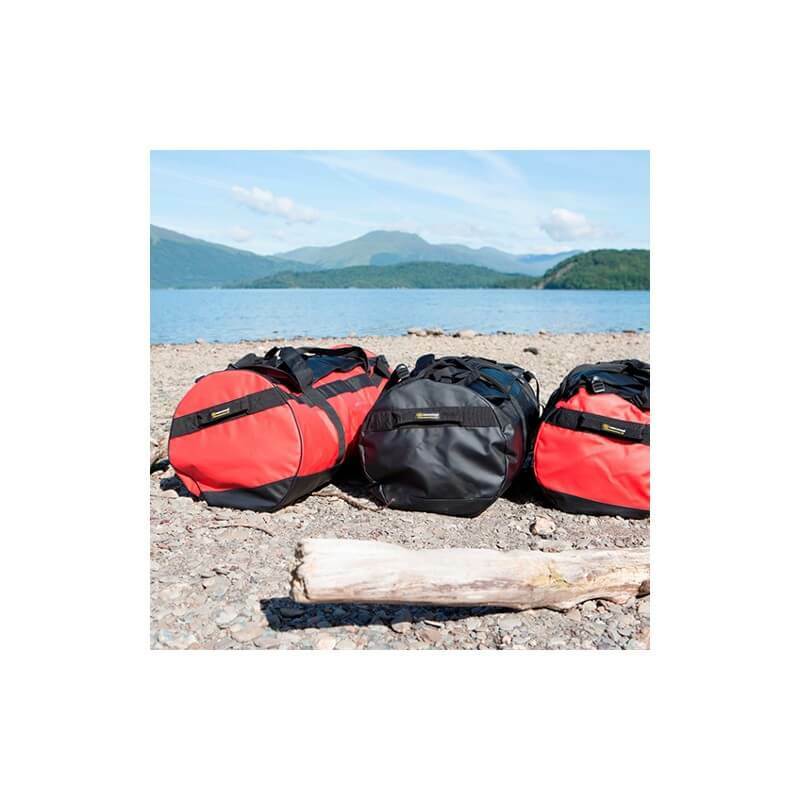 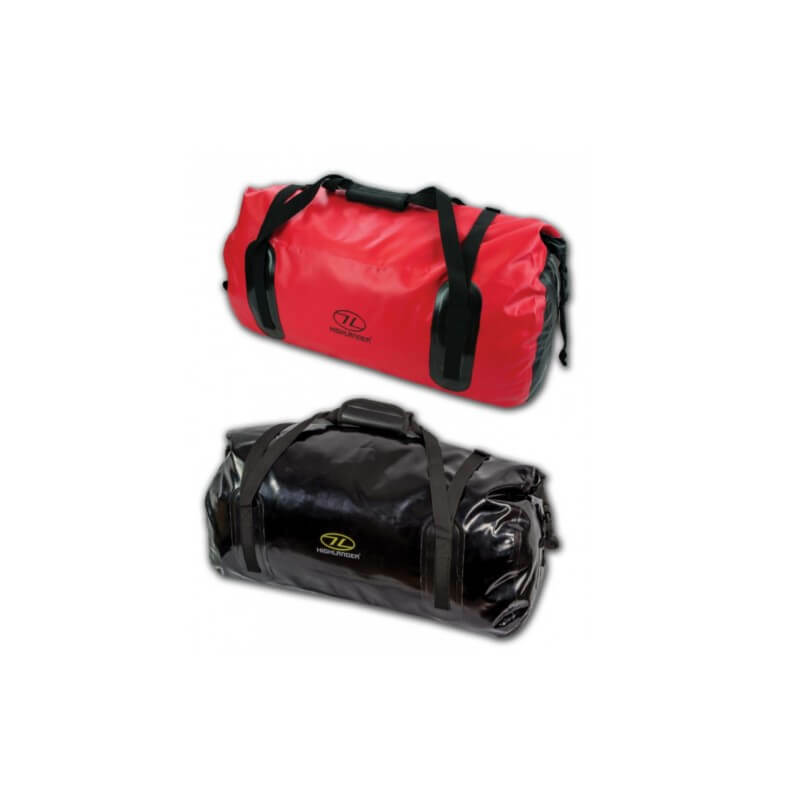 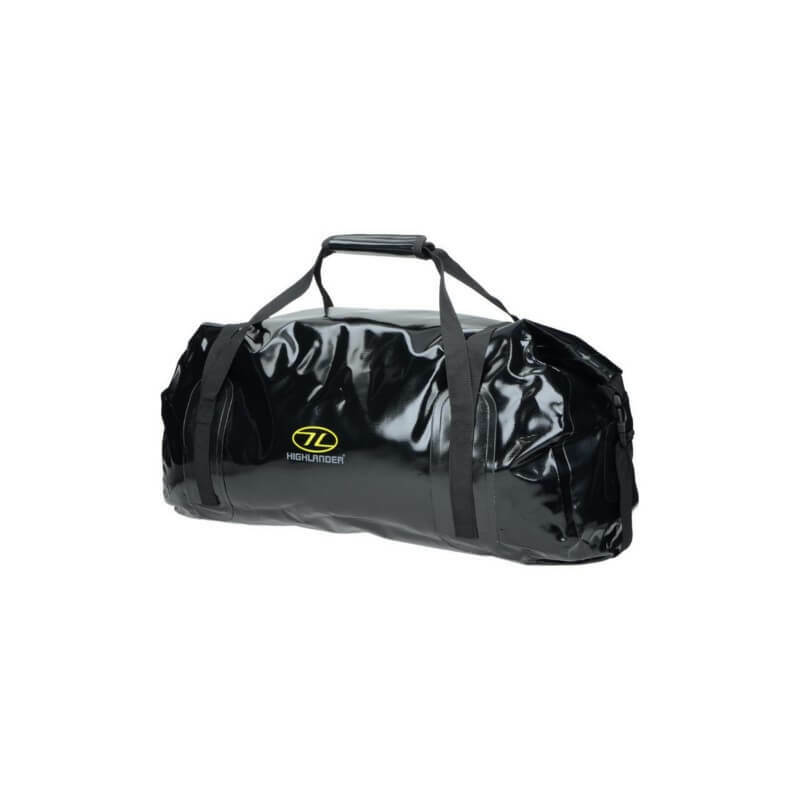 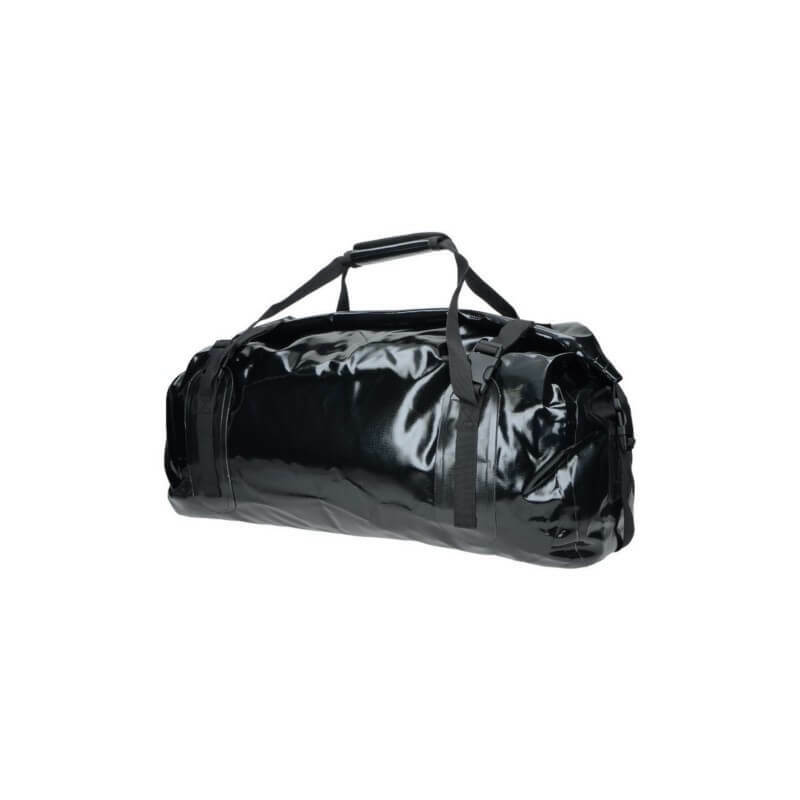 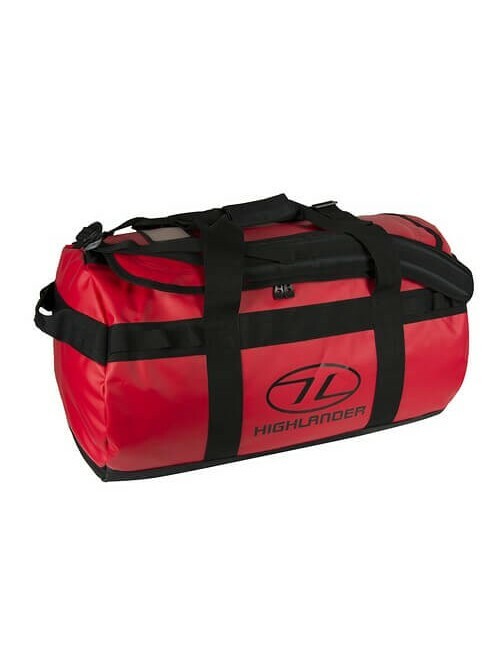 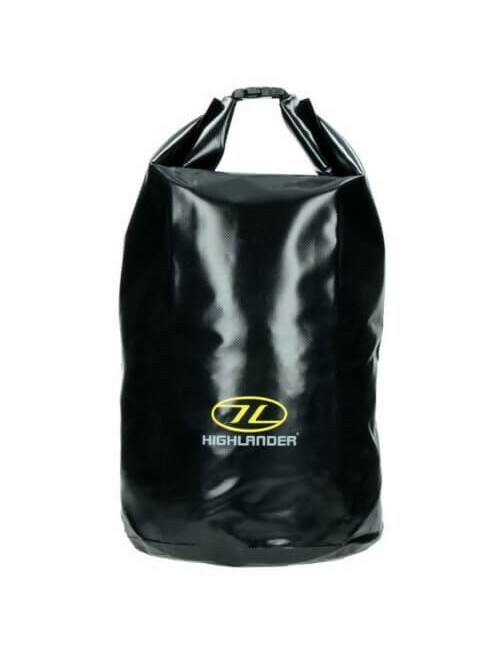 The Highlander Mallaig Drybag Duffle 35 is thanks to the rolsluiting 100% waterproof close off. 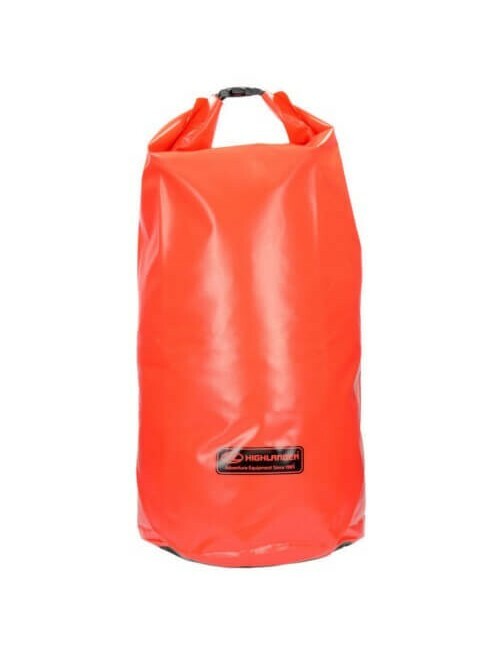 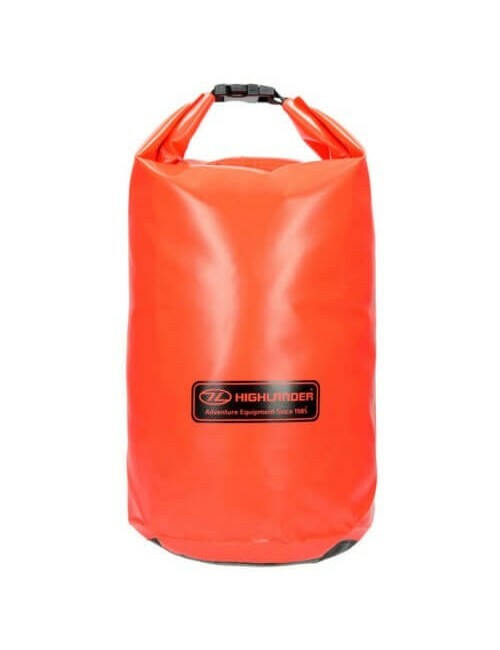 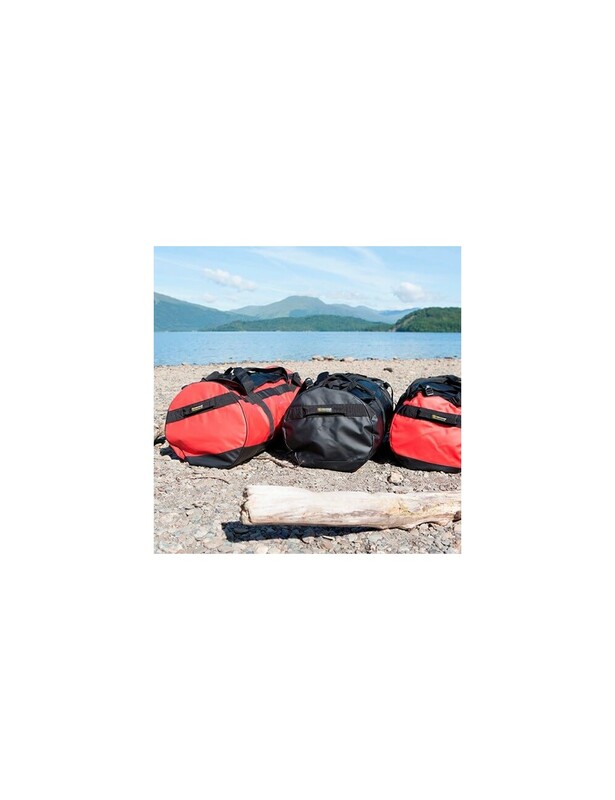 An ideal drybag for, for example, during a canoe trip or during the wet days on the bike. 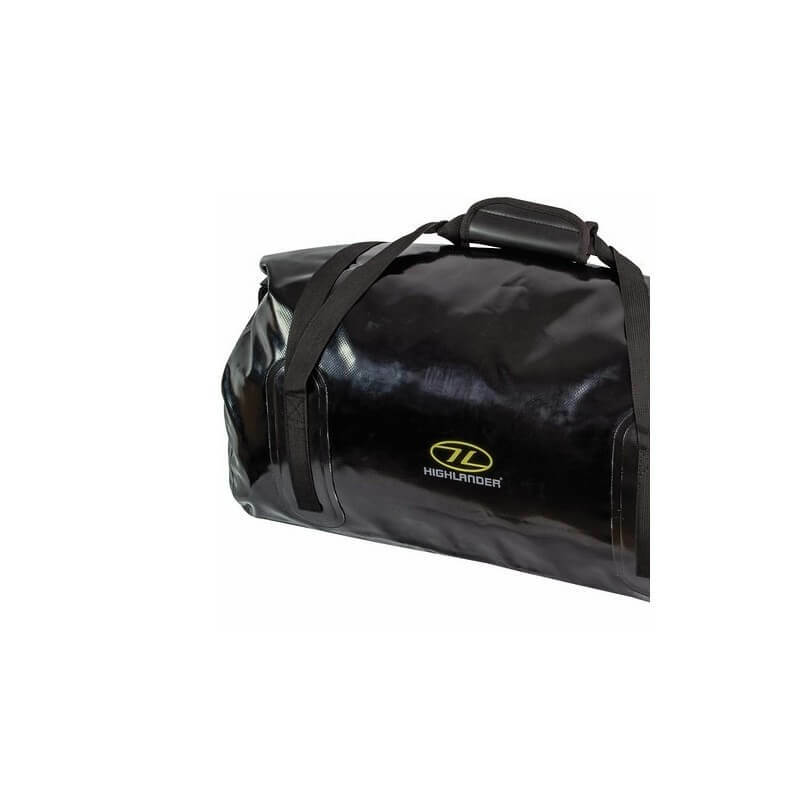 The bag is made of Tri Lamininate PVC with getapesealde seams. 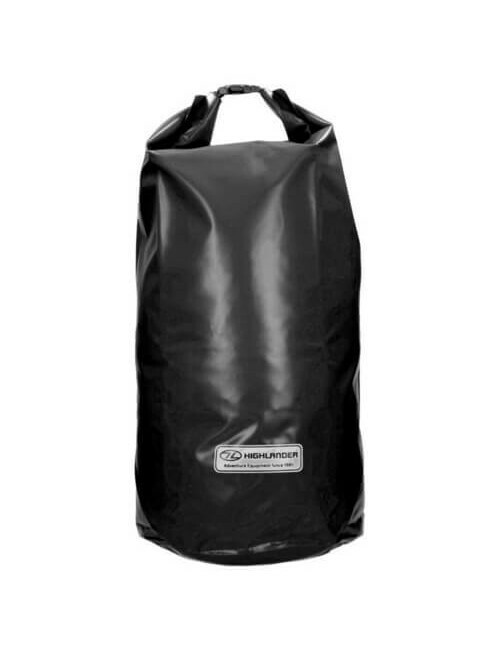 With the reinforced neoprene padded handles and compressiebanden a nice drybag for if you have a lot of moisture can be expected.